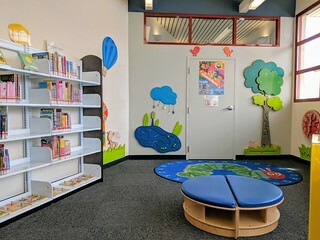 Located at 2370 E. Main St. in Stockton, the Fair Oaks Branch Library reopened its doors on May 15th, 2017. A selection of all of the above in both Spanish and English! 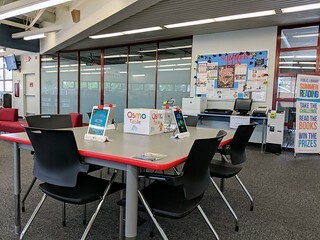 Visitors to the Fair Oaks Branch can sign up to use our public with Internet access and Microsoft Office, try out the Osmo learning games on our iPads, enjoy informative YouTube videos on our Smart TVs, browse our collection, and take some time to relax in our seating areas. 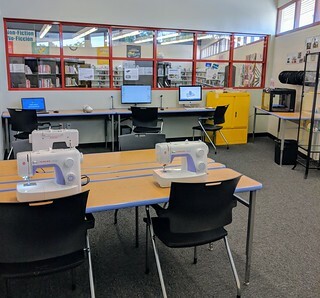 In our MakerSpace, you can utilize a variety of tools to aid in your creative endeavors! 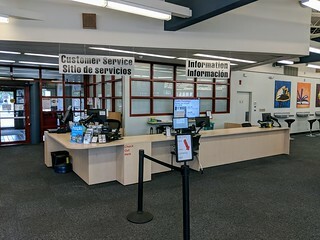 As part of the Stockton-San Joaquin Library system, patrons can request material from other branches and pick them up from the Fair Oaks Branch with their library card. Find out how to sign up for a Stockton-San Joaquin County Library card! 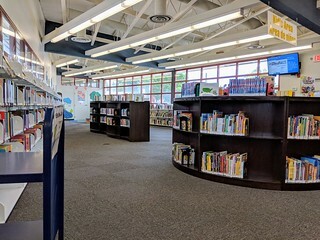 Fair Oaks Library materials may be returned at any Stockton/San Joaquin County Public Library. 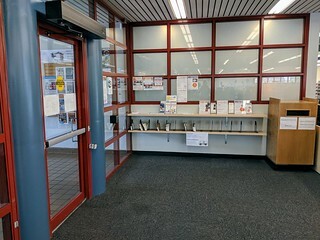 Return materials inside the main library during open hours or use the outdoor book drop when we're closed! 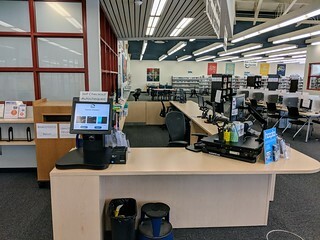 Note: Link+ materials must be returned inside the library. Please never return Link+ materials in the bookdrop. 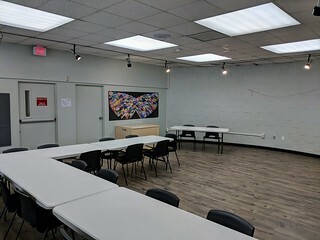 You may donate materials to the library during open hours. 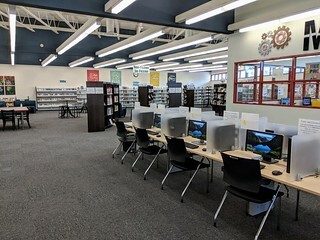 The Fair Oaks Branch library accepts books, DVDs, CDs, Legos, and video games and game consoles. 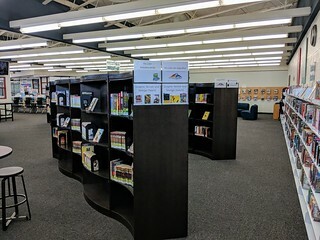 Donated materials may be added to our collection for circulation, used for branch events, or sold at The Friends of the Stockton Public Library Bookstore. 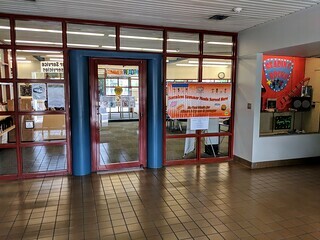 The Friends of the Stockton Public Library help support the library by purchasing materials and funding programs. 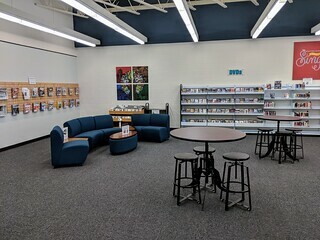 The bookstore is located at 1724 W Hammer Ln. in Stockton. You may also donate funds directly to the library.